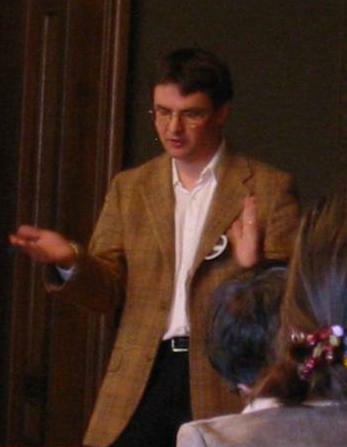 András Vasy received his PhD from the Massachusetts Institute of Technology in 1997 under the supervision of Richard Melrose. The focus of his research program is partial differential equations in the presence of an additional geometric structure, of a higher rank type. Examples include scattering theory both for N-body quantum Hamiltonians and on higher rank symmetric spaces, and wave propagation on manifolds with corners. In 2002 he received the Alfred P. Sloan Research Fellowship. András was a appointed as a Clay Research Fellow for a term of two years beginning 2004.